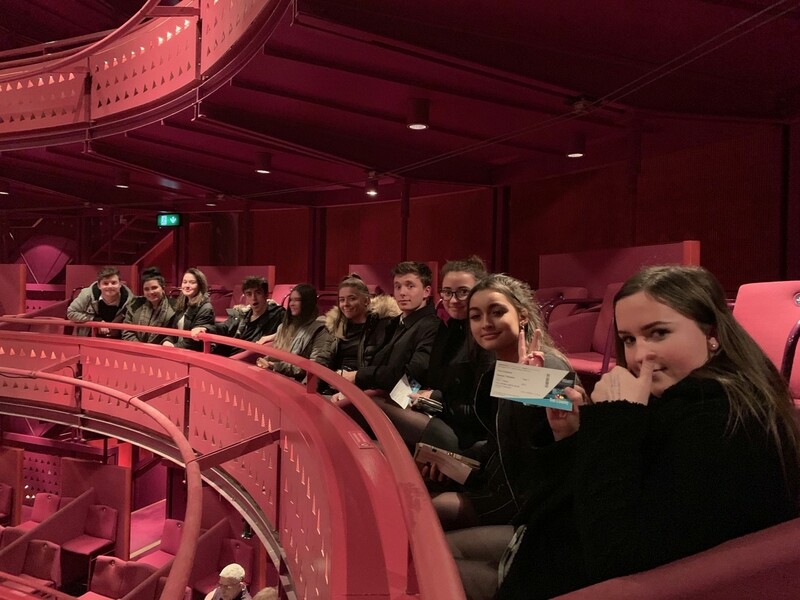 The Sixth Form Classics students visited the Lowry Theatre to watch a modern adaption of Aeschylus’ “Oresteia”. Originally performed as a trilogy, the 3 woman performance combined the plays into one and adding their own unique flavour to the production. 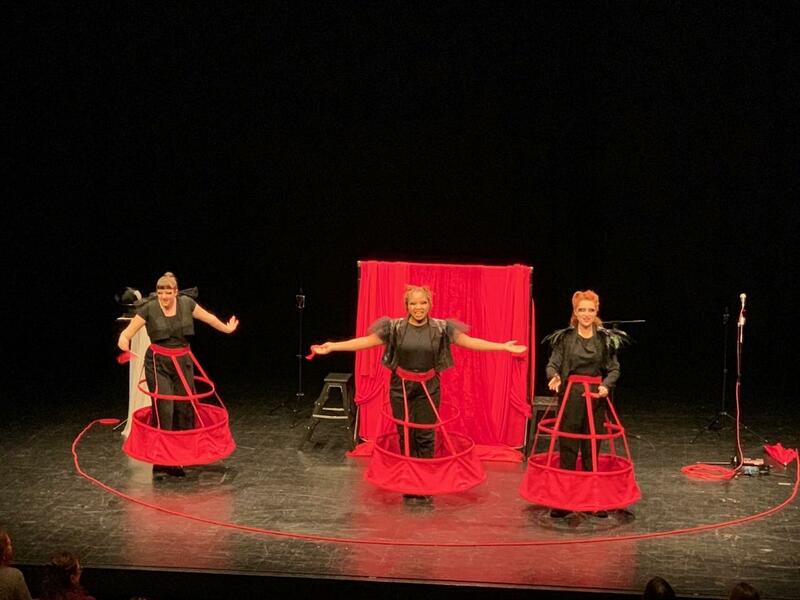 Instead of Greek Tragedy, the modern take was more like a Greek Comedy, with students roaring with laughter and dancing in their seats in a play full of audience participation. 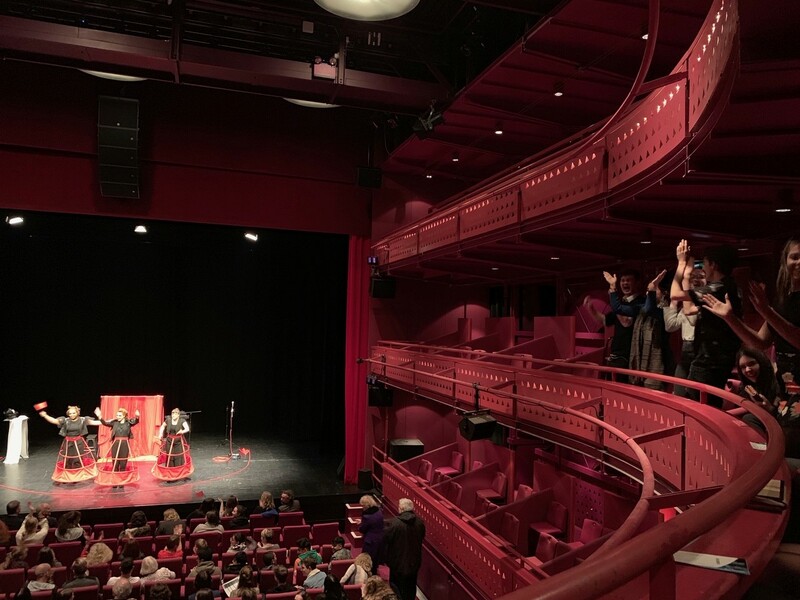 The core of the play, however, stayed true to the original, with the tragic tale of the House of Atreus unfolding before our eyes; Agamemnon, Clytaemnestra, Orestes and the Furies, a legendary myth of murder, betrayal and vengeance. The play was a great success and provided our Classicists with an excellent visual memoir of a studied myth.